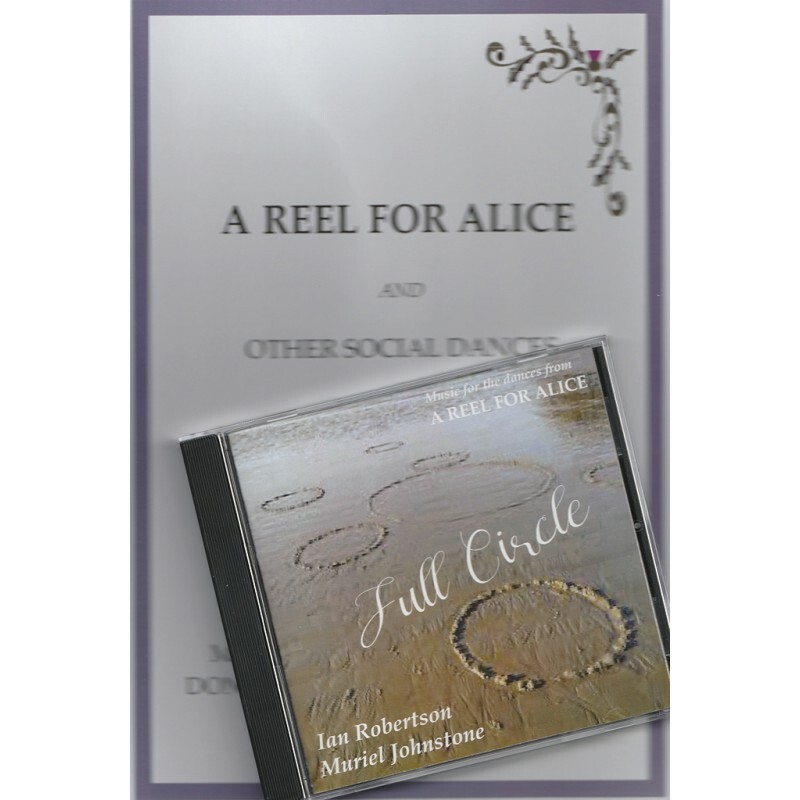 This recording provides music for the dances in 'A Reel for Alice'. This was the last book Roy Goldring published before he died, and the only one without recorded music to go with it. 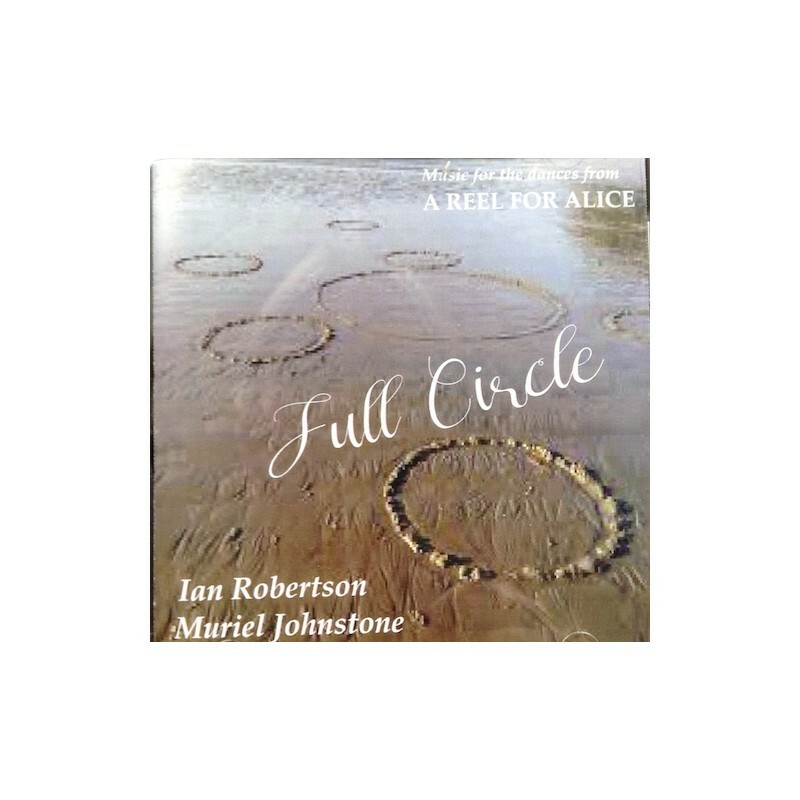 It is played by Muriel Johnstone and Ian Robertson and is a mix of fiddle, accordion, piano and bass with various combinations. The set is available for £20. A recording of dances from A Reel for Alice, devised by Roy Goldring. 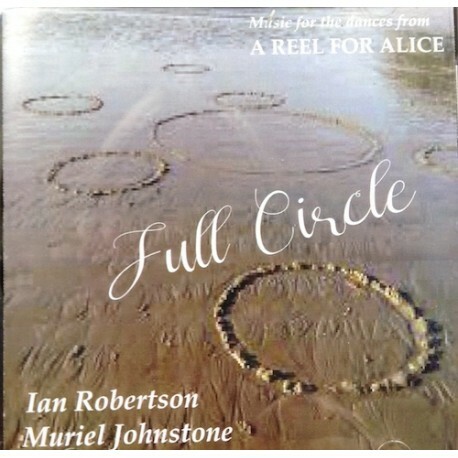 Musically, is right out of the top drawer, as you would expect from Ian Robertson and Muriel Johnstone. 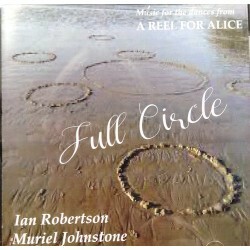 From a listening perspective, they have added variety through the skills of Ian Robertson on both fiddle and accordion. Tracks have been recorded with Muriel on piano and bass accompanying Ian on: accordion solo, accordion and fiddle, fiddle solo and multi-tracked fiddle. I found the solo tracks generally more successful, and particularly enjoyed the strathspeys with Ian’s solo fiddle, such as Bristol Fashion. I was sorry that none of the strathspeys is a full 8x32; in fact, there are five 3x32 strathspeys. I don’t know the dances, but these may appeal to those clubs looking for further variety of this popular shorter form. As well as well-chosen traditional tunes, original tunes in the book come from Muriel herself, in five cases, Donald Ridley, Neil Barron, Pat Clark, Alastair Taylor and Ian Muir (of Prestwick). In the game of “spot the original”, it is worth mentioning that both Ian Muir’s original tunes feature as alternatives in his Book 51 recording above. Alternatives are very well matched with originals – including traditional with modern to create variety. Ian Robertson gets on the listing with tunes including The Nose in the Night (what’s the story there?) [Ed. Who knows? Well, Ian does and apparently the nose in question belongs to his pet dog] in the concluding set for Yorkshire Lasses.